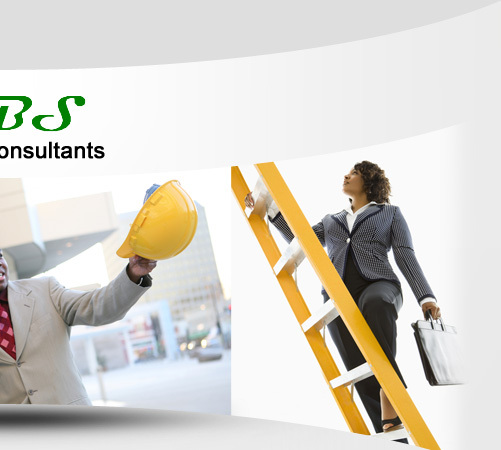 ABS Safety Consultants is dedicated to providing excellent delivery to all approaches endeavoured into the business of our clients. We commit ourselves to supporting our clients through interactive strategies and guidance. Implement our ‘0 Harm’ Initiative into our clients HSE department. 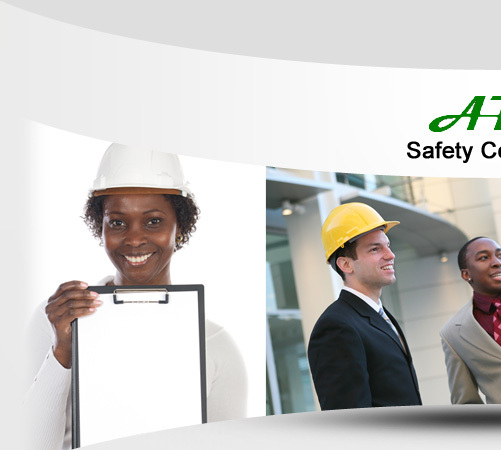 We strive to be the preferred Occupational Health and Safety service provider in South Africa. To be an International accredited and acknowledged HSE Firm. Ensure client satisfactory services, leading to high client retention numbers. Establish an awareness of ABS Safety Consultants in the HSE Industry through valued referrals and building well maintained relationships. Implement our efficient, simplified and unique Integrated Management System (IMS) into the Health and Safety departments of our clients.